View a gallery of our skylights and roof windows! View a gallery of our roof space conversions. We offer a reliable and competitive service. Contact us today and improve your house! 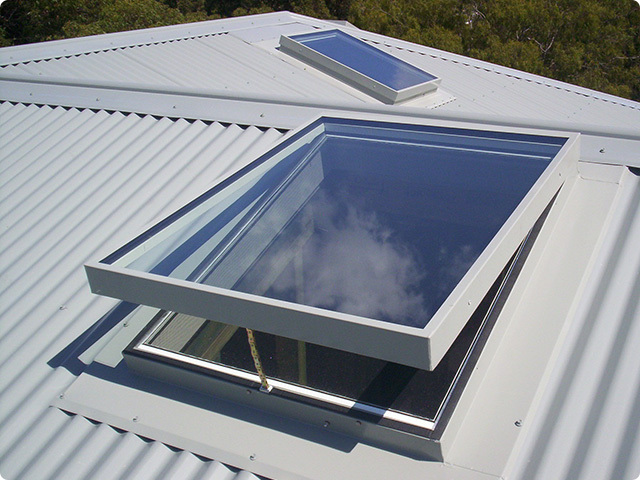 Using only quality products, including the Australian award winning Woodroffe range, Pan Pacific Home Improvements install skylights, sky-domes and roof windows to bring more controllable light and ventilation into your life. Our services also include full attic space conversions (subject to council guidelines). From dusty roof space to fully usable storage room, office or bedroom.